I going to post about fashion article today, although I'm not fashion blogger, but I do always check on the fashion trends to make my own style and perfect outfit for myself. Every fashionista knows that the fashion industry is always coming up with new trends every season, and always in the forefront. However, there are some of those trends which not all people seen eye to eye on. Although a majority of the trends do impress us, it is undeniable there are a few worst fashion trends of last year which we do not want to see. 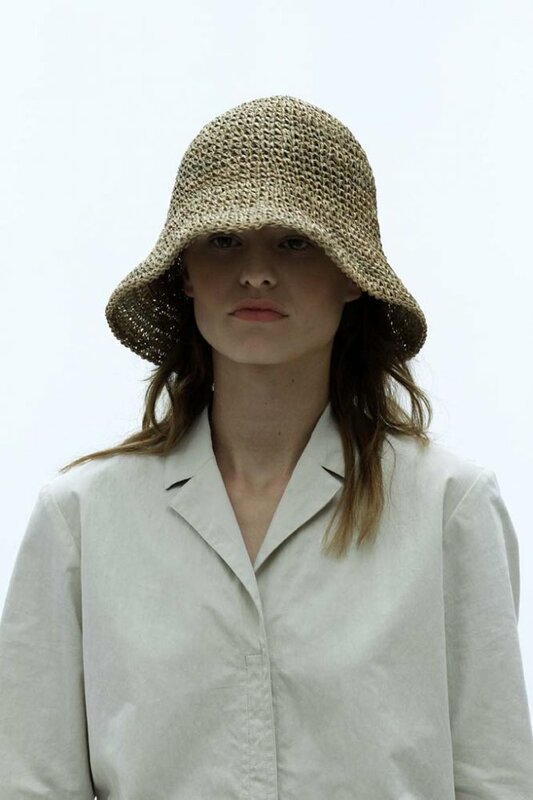 First of all, the bucket hats are strange in any colour or patterns. It does not have the versatile quality to make any outfit. The bucket hats should have not come back into the fashion scene. Kids may look cute wearing them but adults no so. If you want to wear a hat, a simple cat or fedora will do the trick. Here is the good example of wearing a hat for adults. Have you seen the fluffy fashion items last year? Fluffy items are nice, for example, for shoes, but some pieces like tops and skirts are not designed well enough. Fur or faux fur is exclusive to wear but fluffy fashion pieces may a bit hard to pull off. Why? This is because too much fluff gives a person a strange figure and individuals who want to appear slimmer will definitely stay away from the fluffiness. If you want to wear something with fluff, try a faux fur coat for that incredible elegance. Another fashion look that should be forgotten are the ripped jeans. Do not get me wrong, ripped jeans are cool but wearing a pair of ripped jeans that are so torn like your whole leg is showing is a huge fashion mistake. Omg this is definitely not okay for the fashion. Choose a pair of jeans which only have lightly ripped jeans for a reasonable look instead. Everything should be in moderation for the best fashion look. **This blog post was sponsored by Zalora Malaysia. IKR!!! Those ripped jeans are awful and i guess nobody will actually wear it out as an everyday outfit.